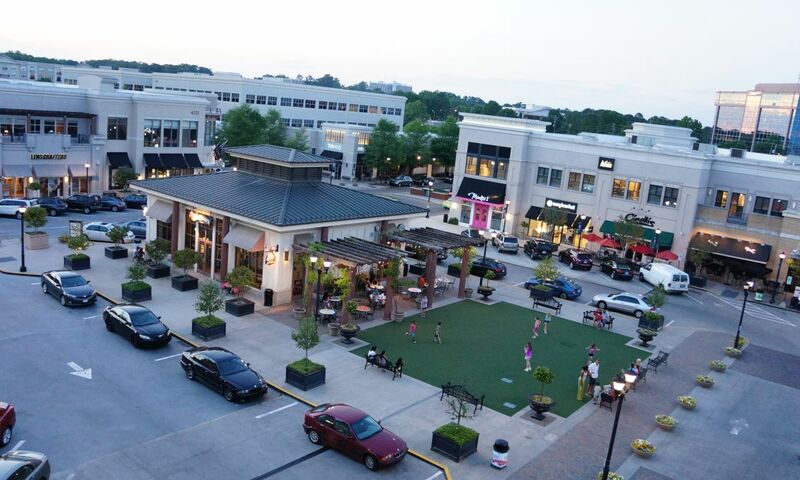 The Midtown Raleigh district includes two walkable areas—Crabtree Valley and North Hills—with some of the destination&apos;s most popular meeting hotels and plenty of familiar and local restaurants, shopping and things to do on downtime. Plan a meeting in one of these destination hotspots, both near major highways and interstates—easily accessible! 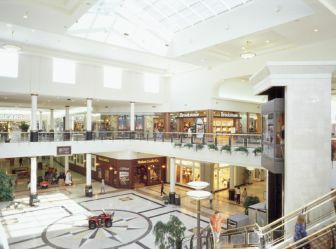 Visitors travel hours to visit Crabtree Valley Mall to shop and dine, with 220 stores, including Michael Kors, Coach, Apple, The North Face, Tommy Bahama, H&M and more. But visitors travel even further, from all over the country, for meetings and business (the shopping and dining is a major plus!). 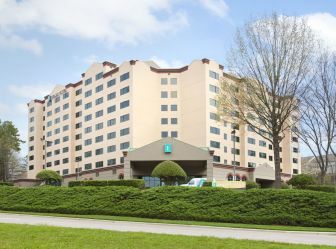 Larger meeting hotels—which are short walking distances from dining and things to do—include the Raleigh Marriott City Center, DoubleTree by Hilton Raleigh Crabtree Valley, Embassy Suites by Hilton Raleigh Crabtree and the Hilton Garden Inn Raleigh/Crabtree Valley; each are full-service hotels with 2,500 square feet or more of meeting space. 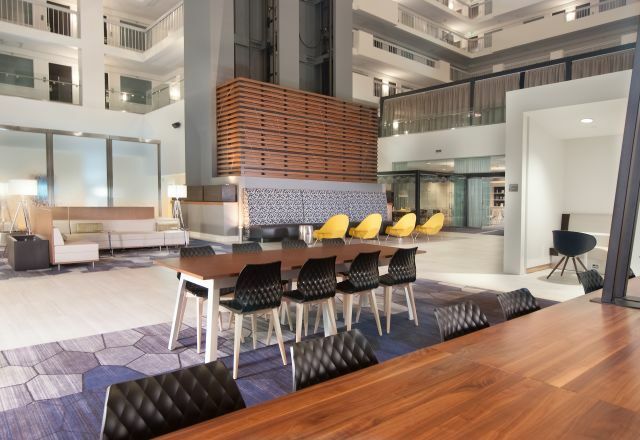 Total hotel meeting space between the four hotels is 40,034 square feet! 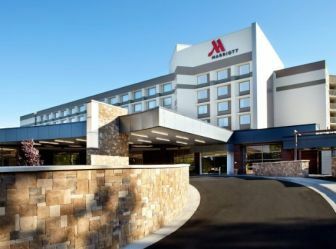 The Raleigh Marriott Crabtree Valley includes 26,182 of that space and completed an extensive renovation in 2016, including new guest rooms, enticing public spaces, the meeting space and dining options. 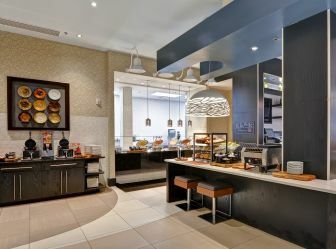 You can bet on delicious meals at the four meeting hotels. 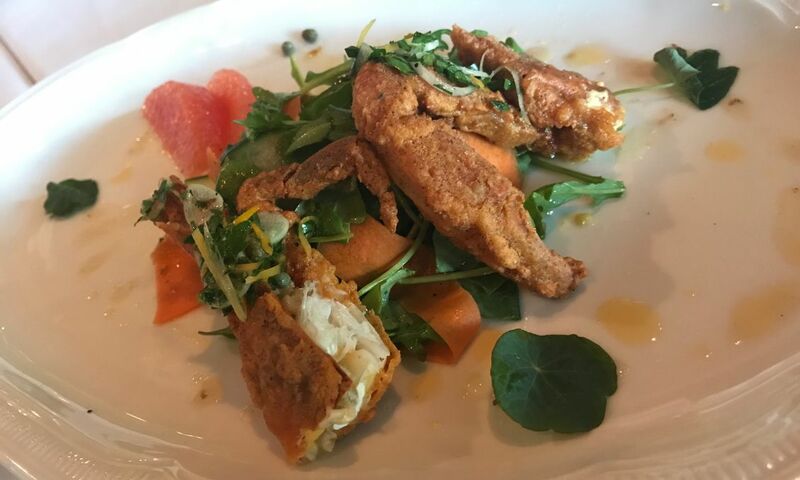 And Crabtree Valley Mall&apos;s line-up of familiar and favorite restaurants adds great options for off-site meals: Seasons 52, Red Monkey Tavern, Fleming&apos;s Prime Steak House & Wine Bar and more! Not only does the Crabtree Valley area offer excellent mall amenities, but also natural beauty, just outside of hotel doorsteps. Want to get some activity in? 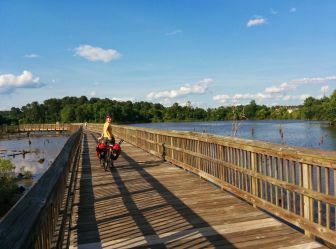 Crabtree Valley has quick access to the Capital Area Greenway Trail System’s Crabtree Creek Trail, where you can run, walk or bike through miles of scenic trails—and it connects to the Neuse River Greenway Trail. 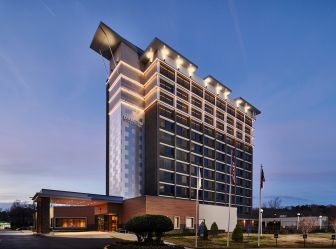 North Hills shopping and entertainment area offers up great hotels, including N.C.’s first AC Hotel, the Four-Star Renaissance Raleigh North Hills Hotel and the Hilton Raleigh North Hills—just a short (free!) shuttle ride down the road from the action—plus some of the destination’s most beloved events, local shops and great food. 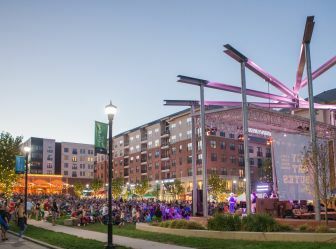 North Hills Mall originally opened in 1960, but this major shopping area has come a long way since then, now welcoming visitors as a giant, open-air, walkable district offering more than 130 shops, restaurants, bars, spas, a theater, an outdoor live music venue and more. 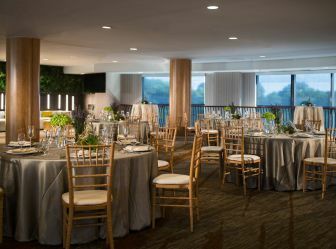 The Four-Star Renaissance Raleigh North Hills Hotel is a choice pick for lots of meeting and event strategists, with 13,400 square feet of meeting space and 229 luxury guest rooms. 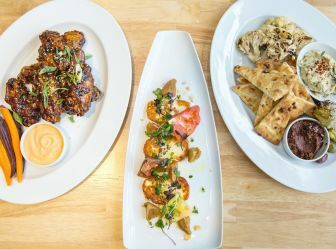 The hotel completed renovations that bring in Raleigh’s character even more into the space, and attendees can’t miss the food and cocktails at the 41Hundred restaurant! 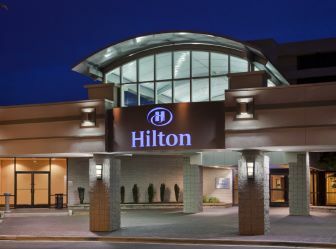 The Hilton Raleigh North Hills is also a popular pick, with 30,000 square feet of meeting space, 333 deluxe guest rooms, a full-service restaurant open for breakfast, lunch, cocktails and dinner and more. 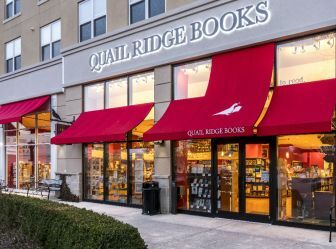 Shopping standouts include the area’s hub of author appreciation, Quail Ridge Books, posh men’s clothier Peter Millar, Charlotte’s and Kendra Scott. Hungry? 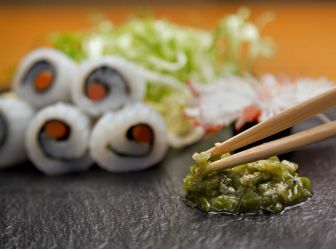 Dip into Renaissance Raleigh North Hills&apos; 41Hundred, Another Broken Egg Café, Mura, the rooftop Level7, Midtown Grille or Vivace. The list goes on with beer-focused spots Yard House and World of Beer. 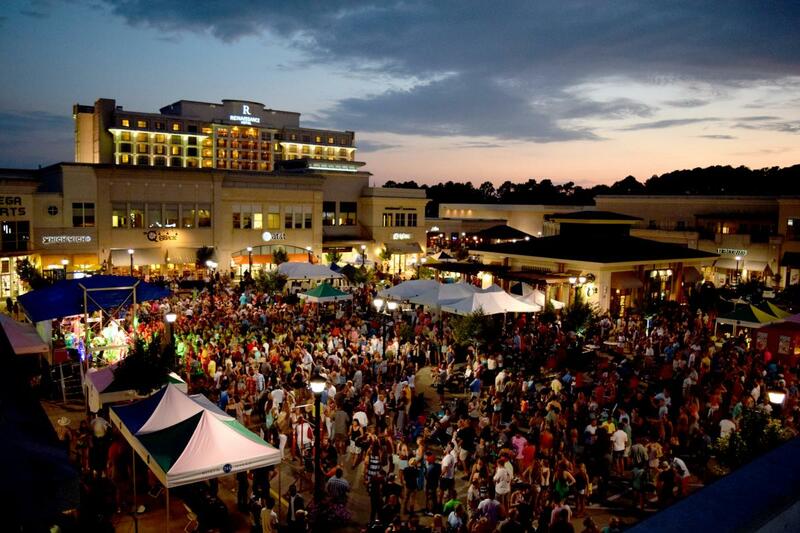 North Hills has become a prime gathering spot for locals and visitors with awesome events at Coastal Credit Union Midtown Park and The Commons, including the ever-popular Midtown Beach Music Series (The Commons, April through Aug.), the Midtown Farmers Market (The Commons, April-Nov.), Midtown Music Fest (Midtown Park, April), Friday Night Tributes (Midtown Park, Aug.-Oct.) and Christmas at North Hills (pre-Thanksgiving tree lighting and holiday celebration), among others. See the full schedule here as events are posted.